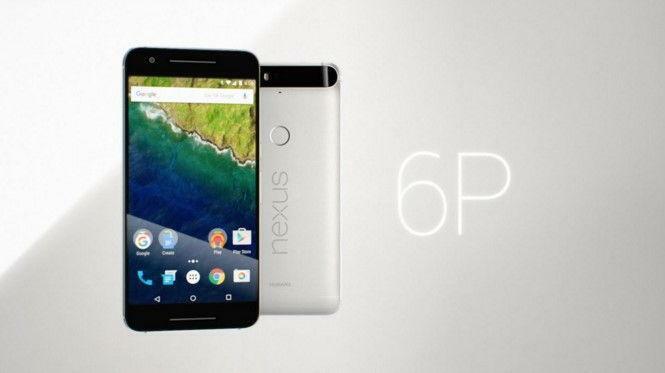 Another Nexus 6P on the way? Yes, probably as we have just spotted the Nexus 6P with some changes in specifications on GeekBench database. There was also some sort of prediction that HTC may be building two Nexus phones. But suddenly the new Nexus 6P is something which no one could have predicted. The new phone will come with 4GB of RAM and Android N out of the box for sure, along with some minor changes. The new phone comes with Snapdragon 820 chipset clocked at 1.59GHz. Along with that, we will get 4GB of RAM and also, it will run Android N or Android 7.0 out of the box. Last year, the Nexus 6P was launched with 3GB of RAM and Snapdragon 810 chipset, so basically this will be just an upgrade. The new phone may be announced during the annual Google I/O conference which will be held in May. However, it’s not sure whether the name will be same or Google will change it while announcing. Meanwhile, two new Nexus devices from HTC, called as Nexus M1 and S1 may also be launched during Google I/O, and both of these will be mid-range devices as Evan Blass just tweeted the names. This year looks like Google is working with both Huawei and HTC to bring more Nexus phones in the market. 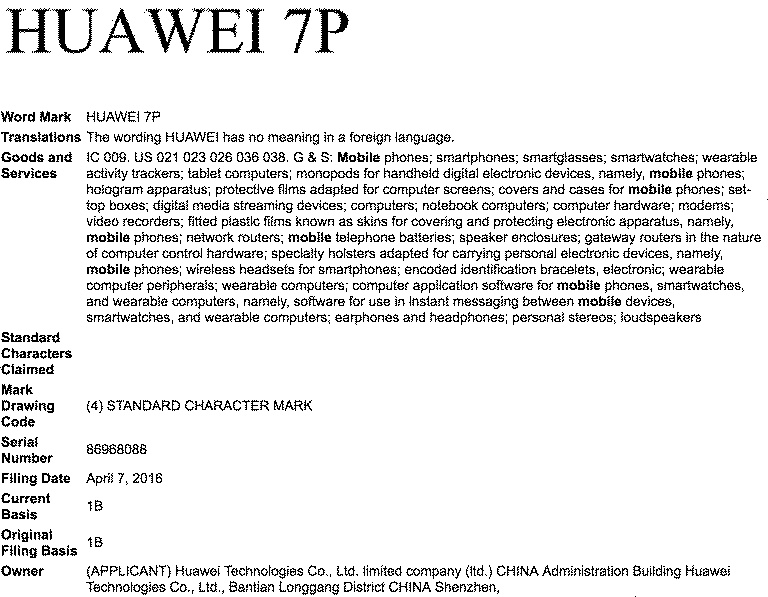 And as we have already known, Huawei has already trademarked the Huawei 7P, so there is a possibility that the phone spotted on Geekbench could be called has Nexus 7P. Just for the record, last year’s Nexus 6P came with a 5.7-inch Quad HD display and is powered by Qualcomm Snapdragon 810 octa-core processor. It came with 3GB of RAM. Nexus 6P and Nexus 5X were the first devices to run Android 6.0 Marshmallow. So, just expect an upgraded Nexus 6P soon. Join us on Facebook for more updates and leaks on the go!